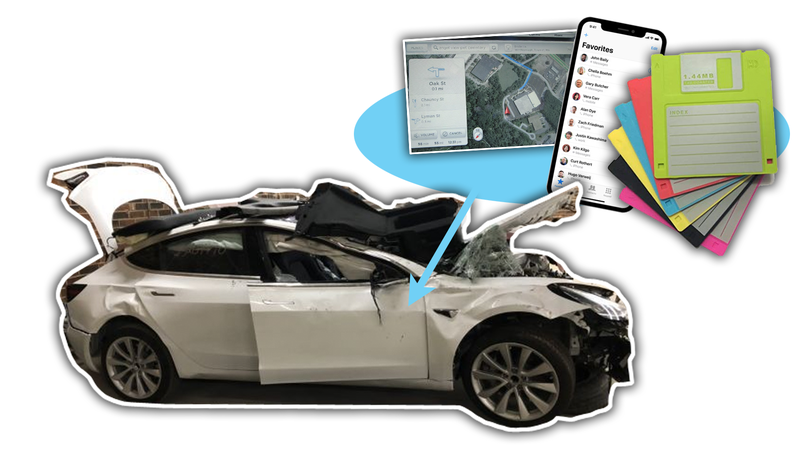 Getting your own data from your own Tesla after a wreck or incident isn’t cheap or easy, even if you’ve owned the car since new. It requires a proprietary cable that costs $995, though it does come in a nice hard case, and you can download the required software from Tesla for free once you drop a grand on the cable. 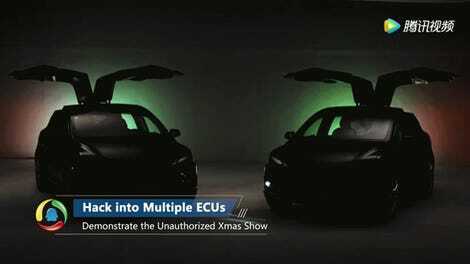 Also, former Tesla employees have reported that when Tesla discovers owners who attempt to analyze or modify the software on their own cars, those owners are flagged and receive over-the-air firmware and software updates.